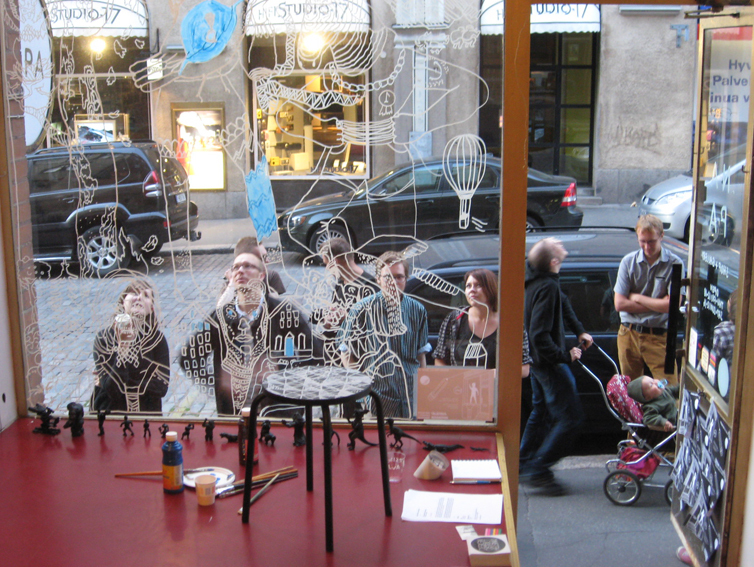 Napa Books is a Helsinki-based independent publisher of art books, graphic novels and flipbooks. Napa Books is managed by artist Jenni Rope since 1997. Napa’s books can be found in the Napa Gallery space in Helsinki, and our online shop at www.napabooks.com. Napa also hosts the yearly Flipbook Competition every autumn.